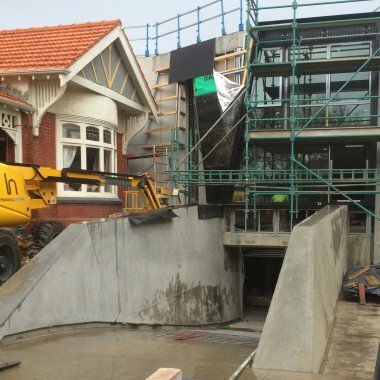 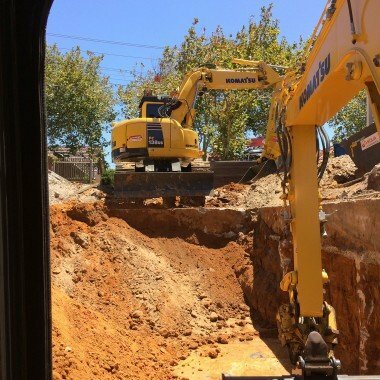 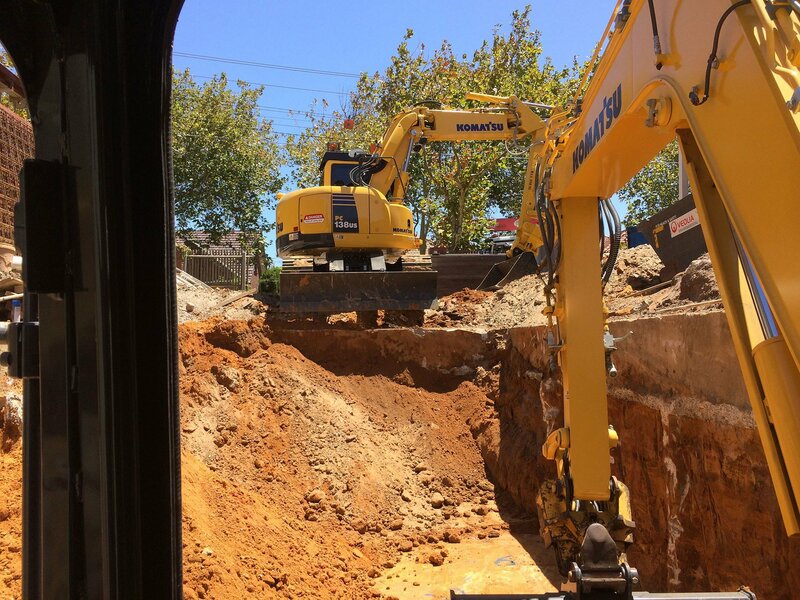 A speciality of Chalmers Constructions is the construction of basement carparks, utilised extensively in bayside Melbourne and coastal areas. 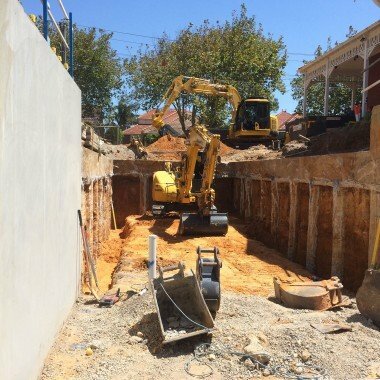 Building underground enables clients to utilise smaller blocks for a residence or to incorporate multi units on a block. 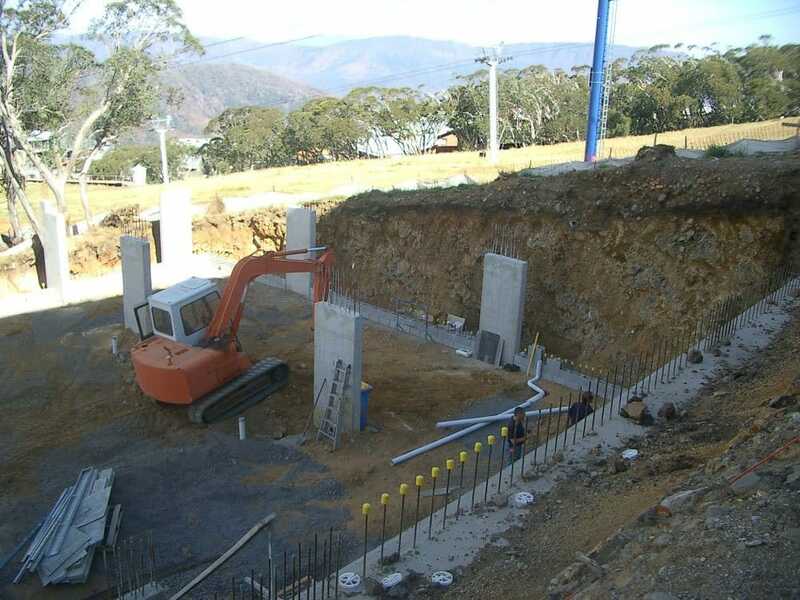 Basements can be utilised for car parking, storage, theatre rooms and the likes. 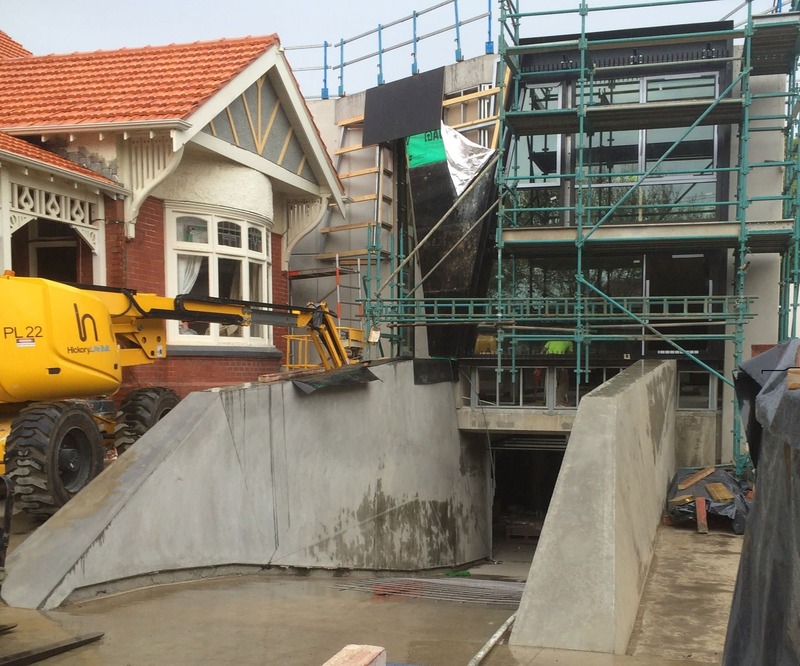 This then enables the homeowners to then utilise the ground floor level for additional living areas or outdoor space. 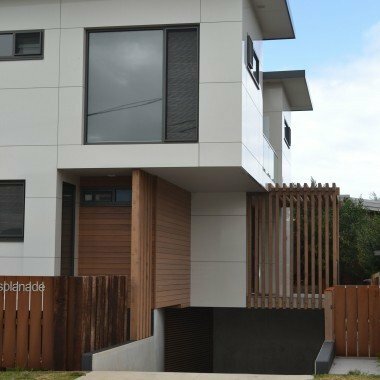 Modern finishes and building practices can result in the basement being more than just a concrete box. 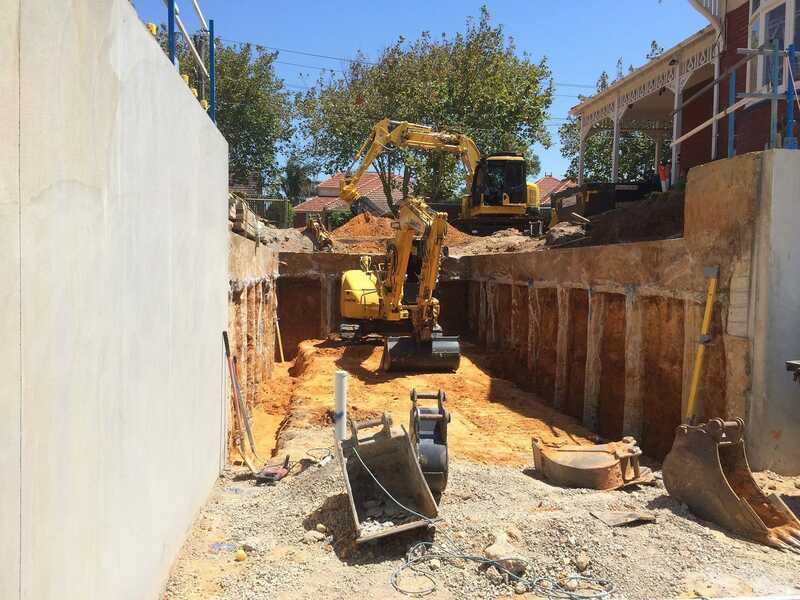 In the recent job in Bayside Melbourne, the client incorporated an in ground swimming pool into the basement structure. 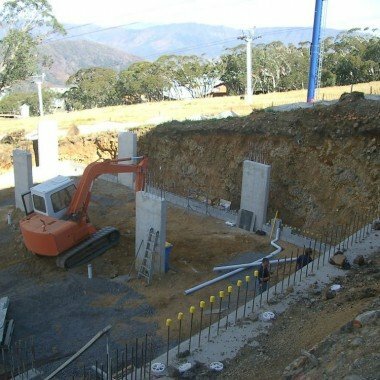 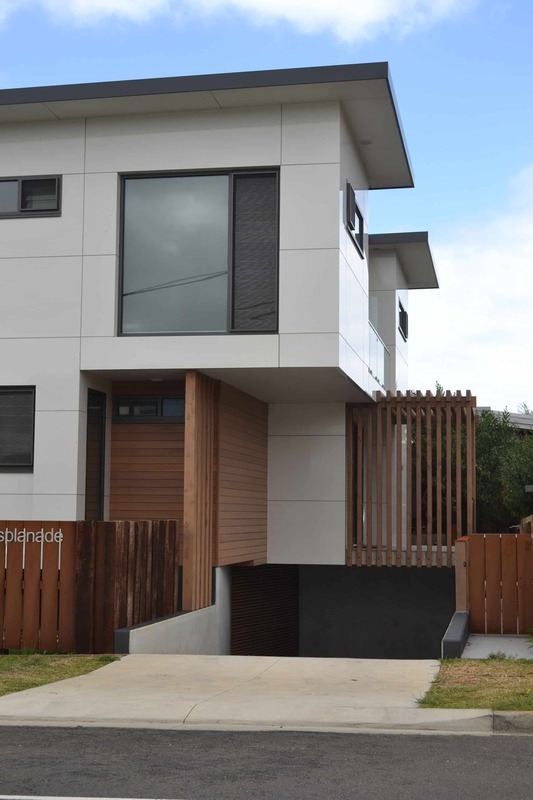 Chalmers Constructions has the expertise and equipment to undertake all of the above components in house with efficiency.